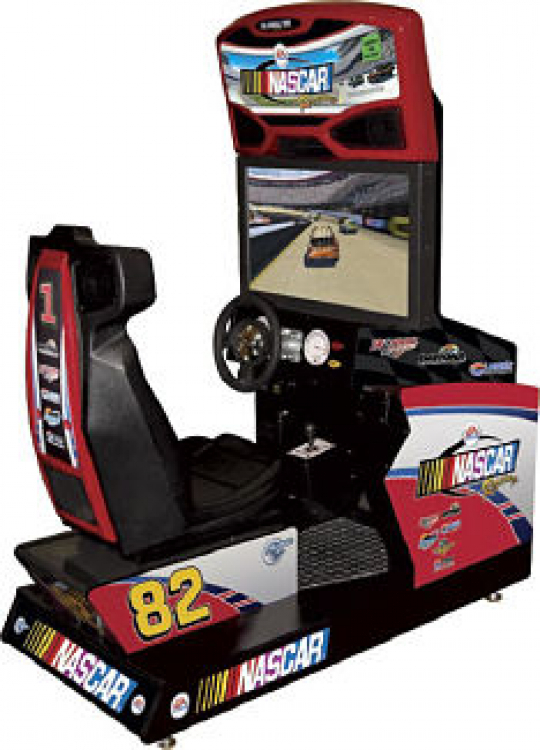 Nascar Racing Arcade Rentals | EpicPartyTeam.com Phoenix AZ. Are you looking to have a fun and competitive game at your next event? The Nascar Arcade Racing game is just what you need! These arcade games have many great features! EPIC is your source for the ultimate arcade racing experience! Love the idea of Racing but want something more interactive? Check out our Motorcycle Racing Arcade!